After hearing all the praise for CD Projekt RED’s 2007 title The Witcher, how it’s one of the best role-playing games the PC has seen in a while, I bet you were excited to learn you’d get to play it on your console and avoid buying a pricey PC, weren’t you? Well too bad, you can’t. No one can. 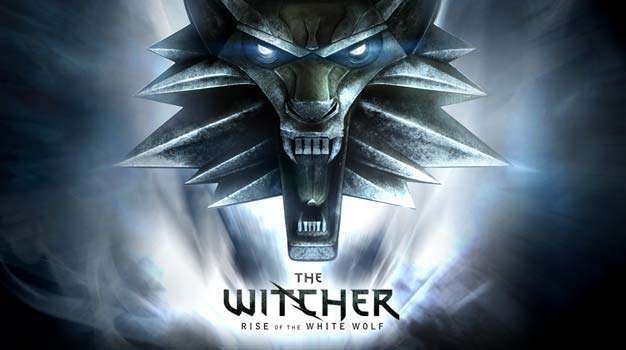 Previously set for a fall ’09 release we now learn that, following a technical evaluation, the development on The Witcher: Rise of the White Wolf has been suspended due to fears of the game not reaching the company’s quality expectations. How much the corporate finger pointing had to do with the decision is unknown, but CD Projekt’s CEO Adam Kicinski calls the decision one of the hardest in the company’s history. “We have put our hearts, a lot of our time and energy into this project. Because of that, development was in a very advanced stage. However, there was serious danger that we would miss our target release date, but more importantly to us, that the project would not meet our own expectations of quality,” Kicinski said in a message on the game’s community site, adding that the project was not going in the right direction. CD Project’s hush-hush title, one they’ve been working on quietly since The Witcher originally released on the PC, will be revealed in the coming months.